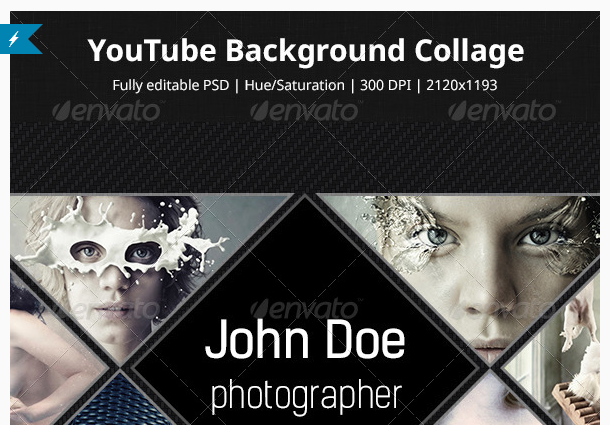 As you know, Envato is the leading marketplace for creative assets and creative people. 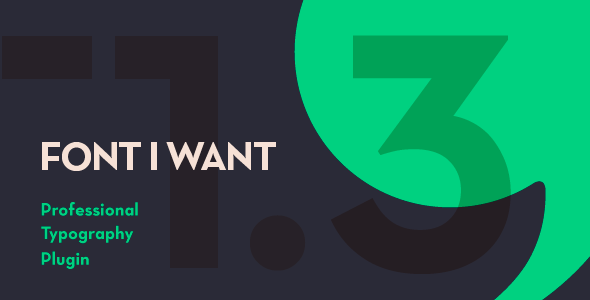 Millions of people around the world choose our marketplace, studio and courses to buy files, hire freelancers, or learn the skills needed to build websites, videos, apps, graphics and more. Each month Envato has promotions to present for their beloved customers. In October, not only give 4 Free WordPress Themes in Themeforest but also presents Free items including plugin, code, video, graphic, photo….“Download Free Items from Envato in October 2017”. Please take time and choose the items you love. A simple system, designed for the new YouTube channels. The file can download each and use it on your channel. Background can be used in any industry you run. This is powerful, epic, modern, energy, motivational Dubstep, Hip-Hop beat. 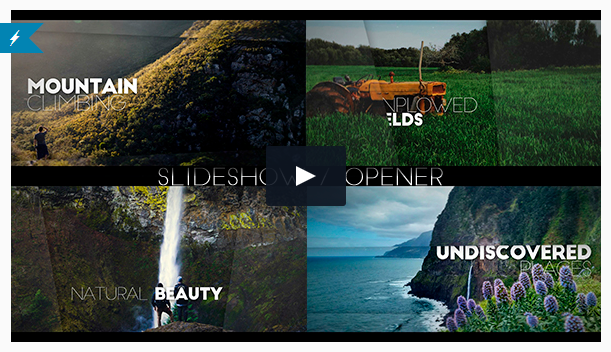 A light video clip is suitable for introductory clips of places, landscapes or products coming from nature. Smoothly is more powerful than Colors Creative and Seriously. It contains 6 unique demos with dozens of creative inner pages. It includes enhanced versions of all our premium plugins (these versions will not be publicly available on Codecanyon), Visual Composer, and several exclusive plugins only available within this supercool theme. 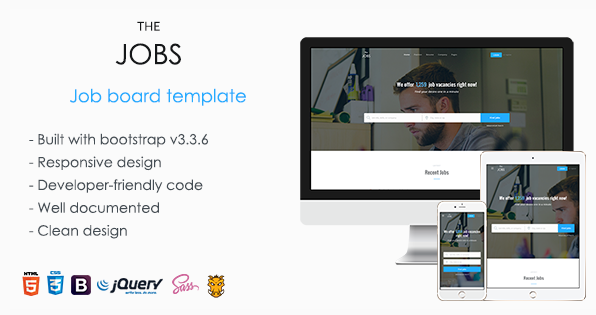 The Job is a powerful, responsive, and high-performance job board template with awesome features for a job platform. It’s based on Bootstrap and contains a lot of components to easily make a job listing website.